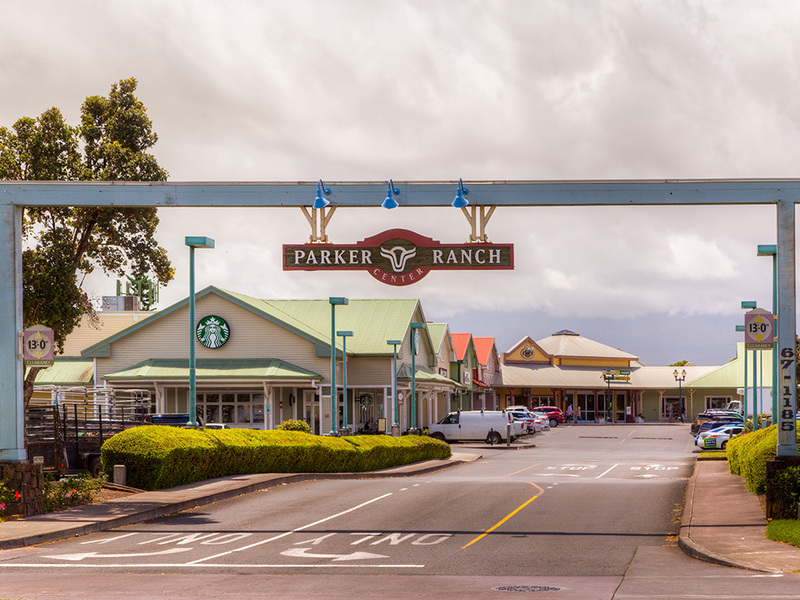 Parker Ranch Center is a distinctive destination for shopping, dining and fun. 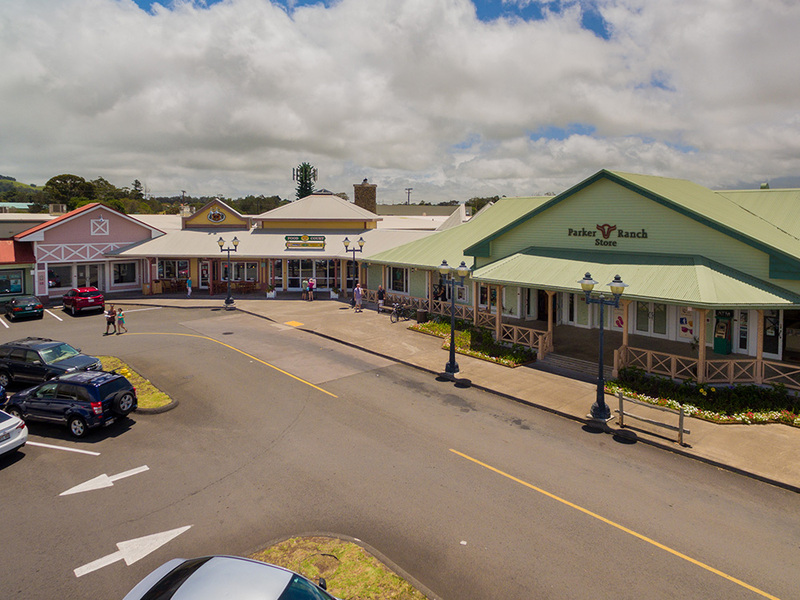 Located in Waimea in the beautiful paniolo (Hawaiian cowboy) country of Hawaii’s Big Island, it reflects the area’s rich heritage, ranch culture and respect for the land. 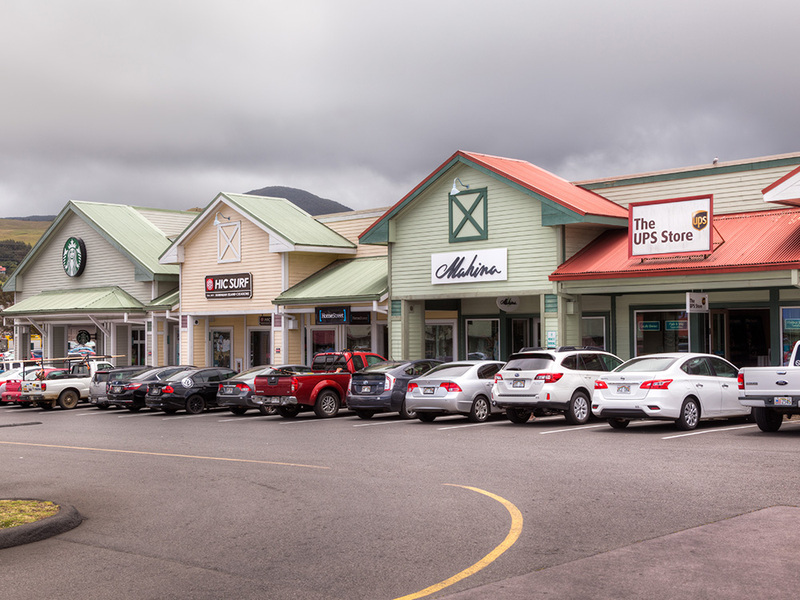 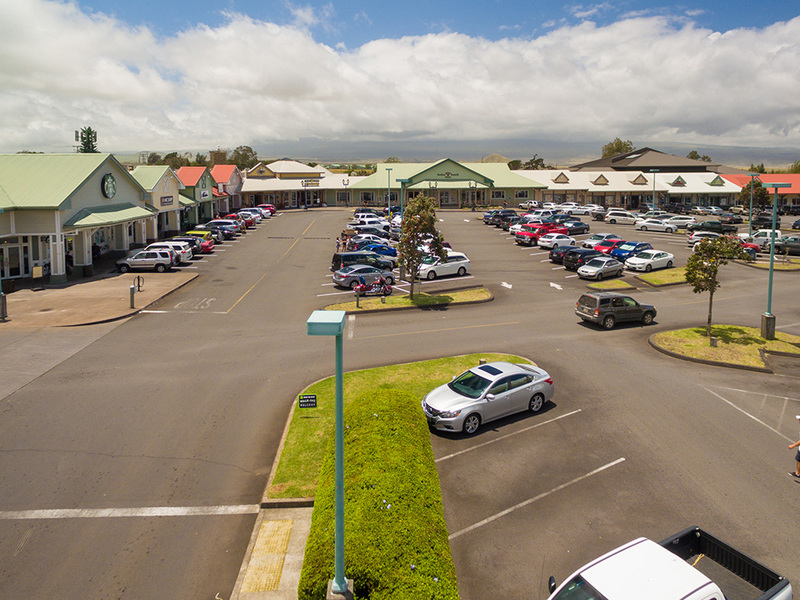 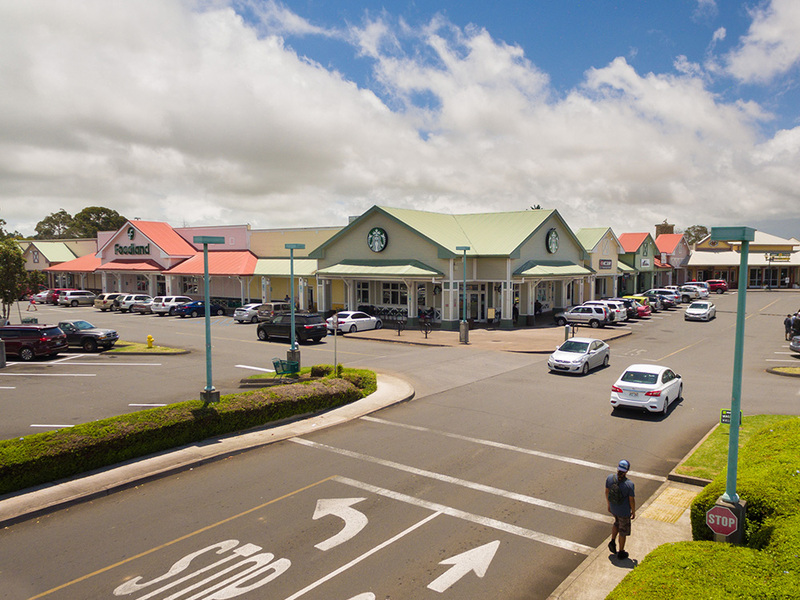 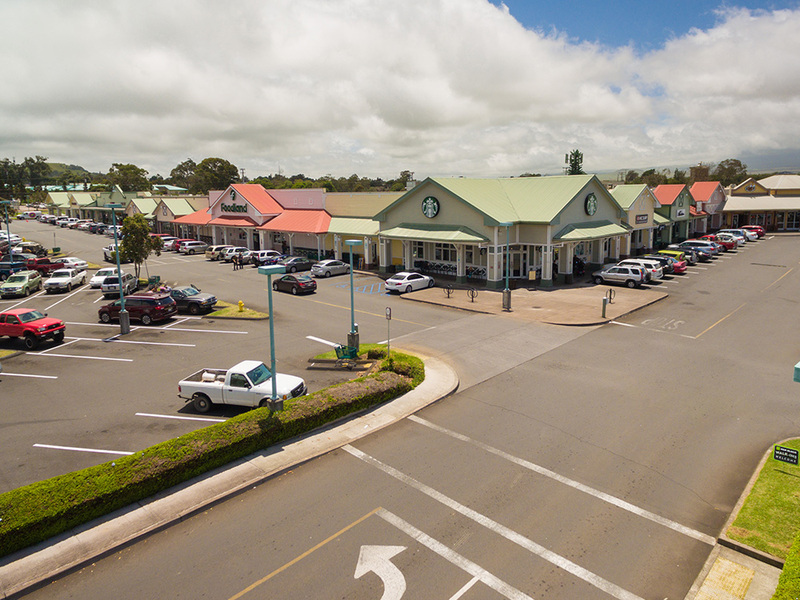 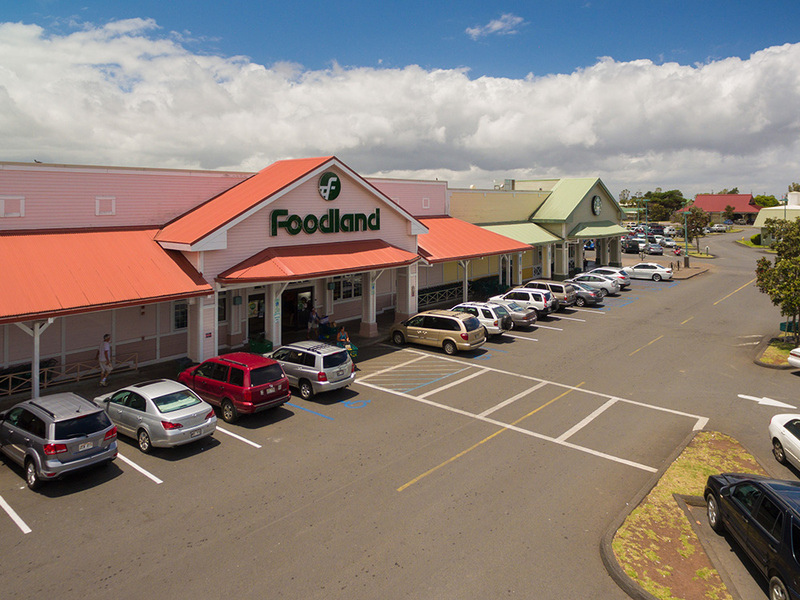 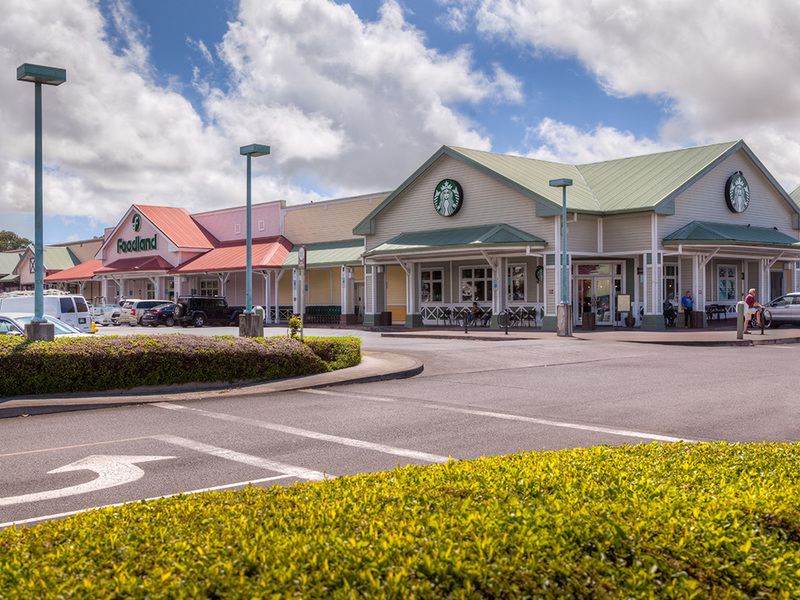 Anchored by Foodland, Healthways and Parker Ranch Store, the center is home to over 30 stores, restaurants and services. 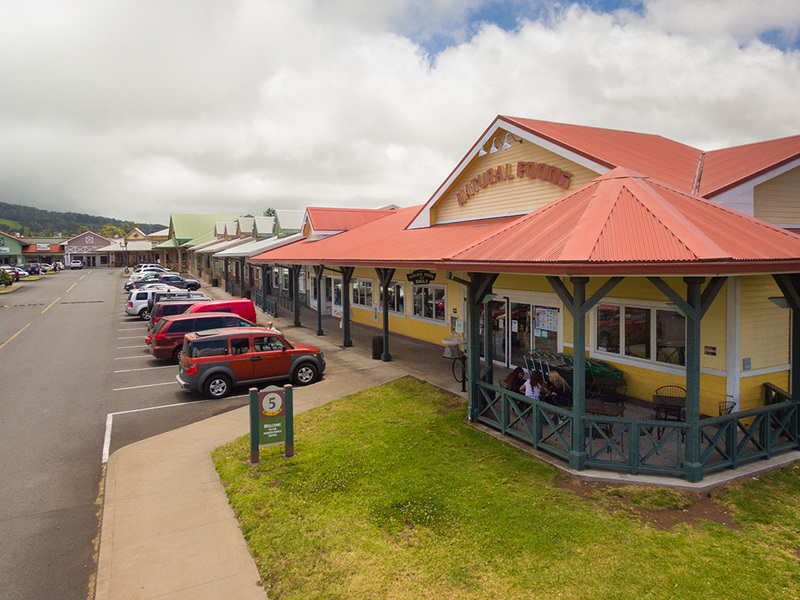 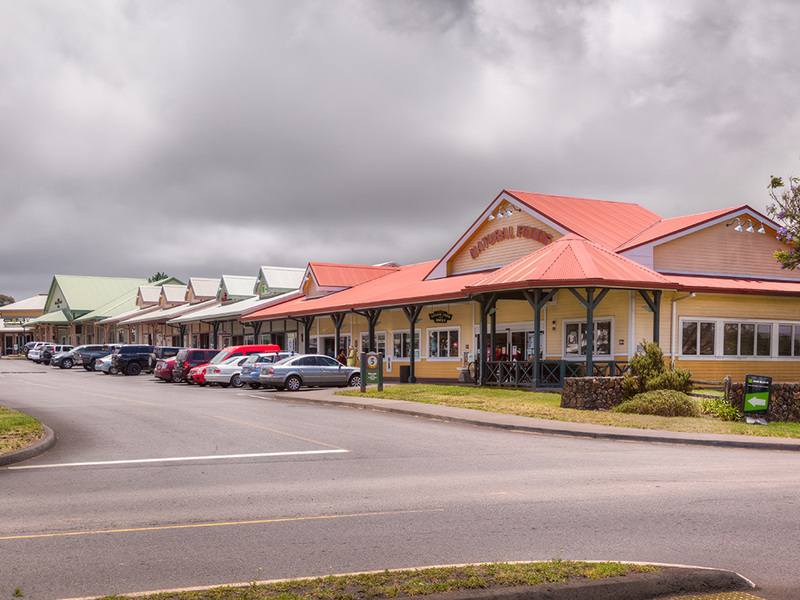 It’s a hub of activity for the local community and a welcoming stop for visitors to the Kohala Coast. 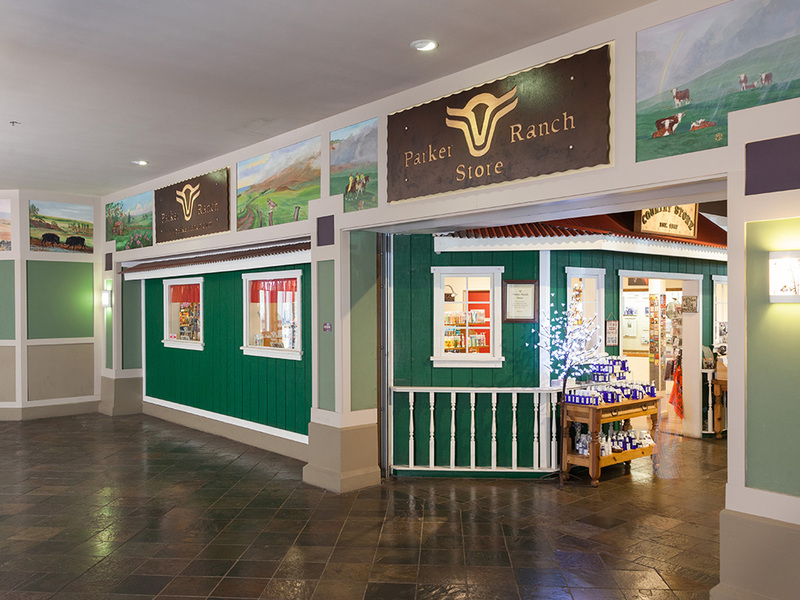 Parker Ranch Center is part of the 250,000-acre Parker Ranch, one of the oldest and largest cattle ranches in the nation. 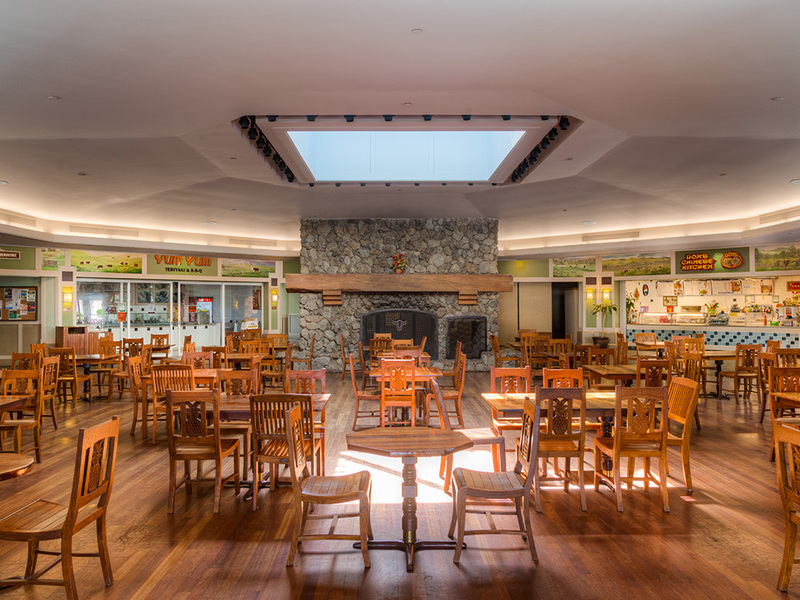 The center was built to serve the needs of the ranchers and their families who made their livelihood on the ranch. 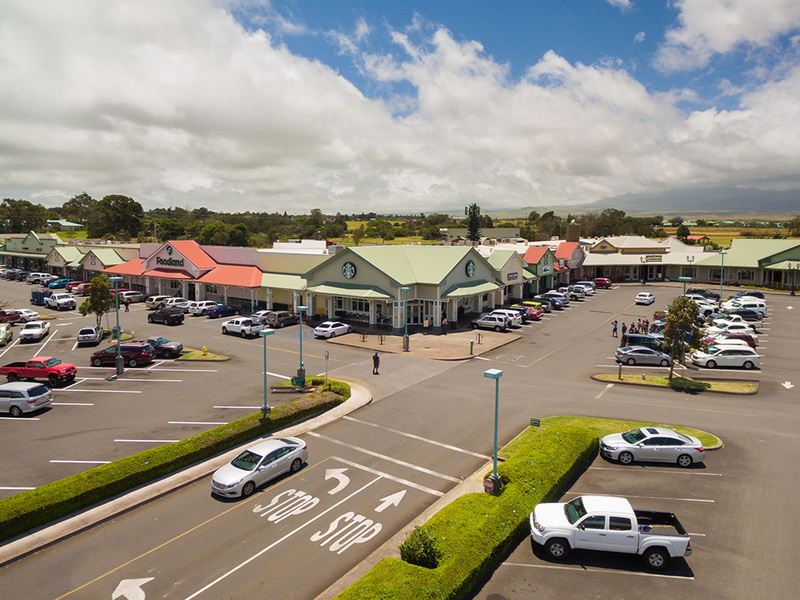 The history of Parker Ranch and Waimea is rich and captivating. 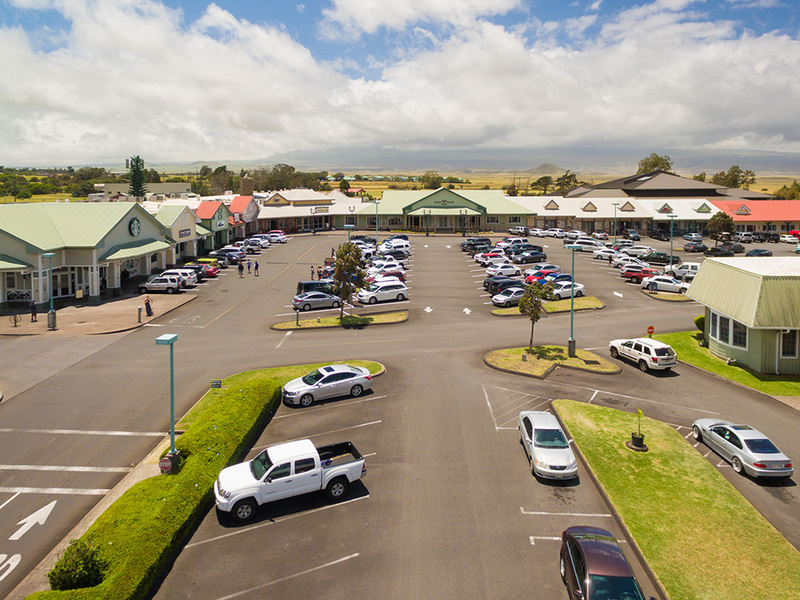 It’s a story of the land, of the melding of cultures as diverse as New England and native Hawaiian, of cowboys, and of community spirit. 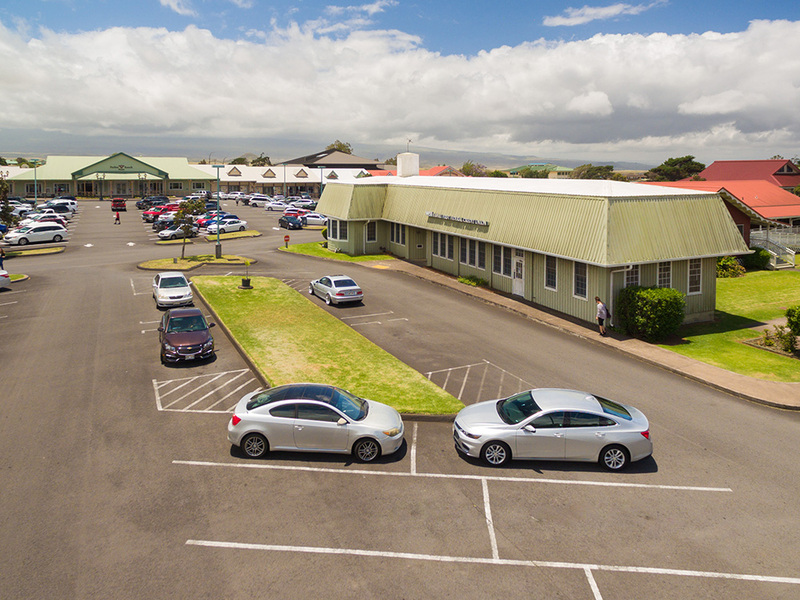 In the 1800’s three Mexican-Spanish vaquero (cowboys) from the mainland were hired to teach the Hawaiians cattle and horse handling skills. 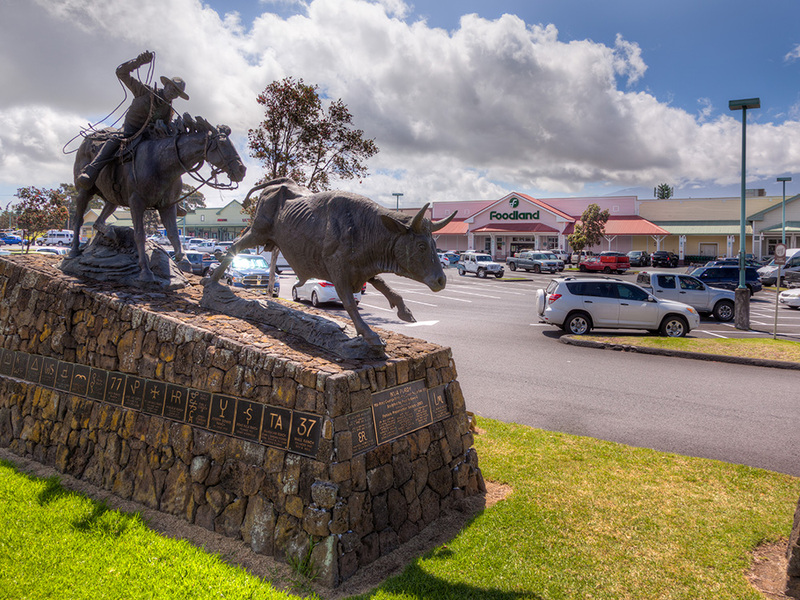 These early Hawaiian cowboys became known as paniolo, a mispronounciation of español, the language spoken by the vaquero. 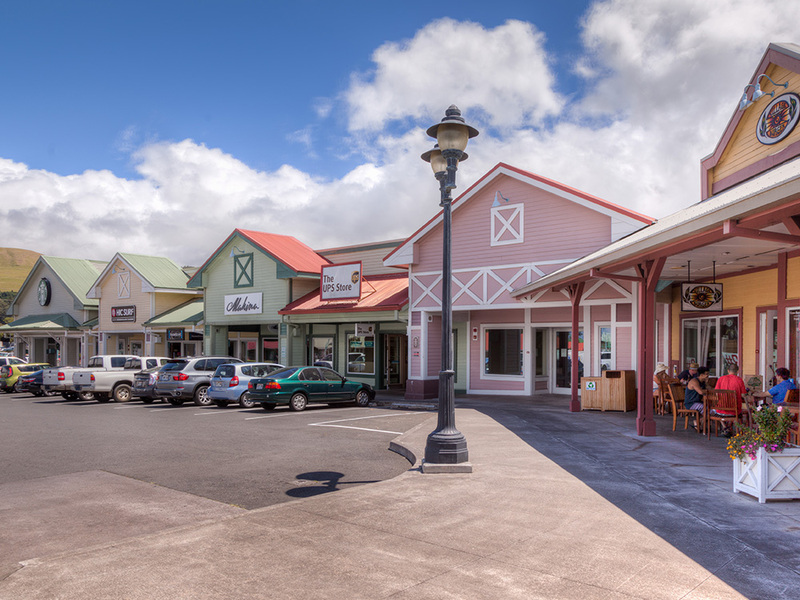 The term still refers to cowboys working in Hawaii and to the culture their lifestyle spawned. 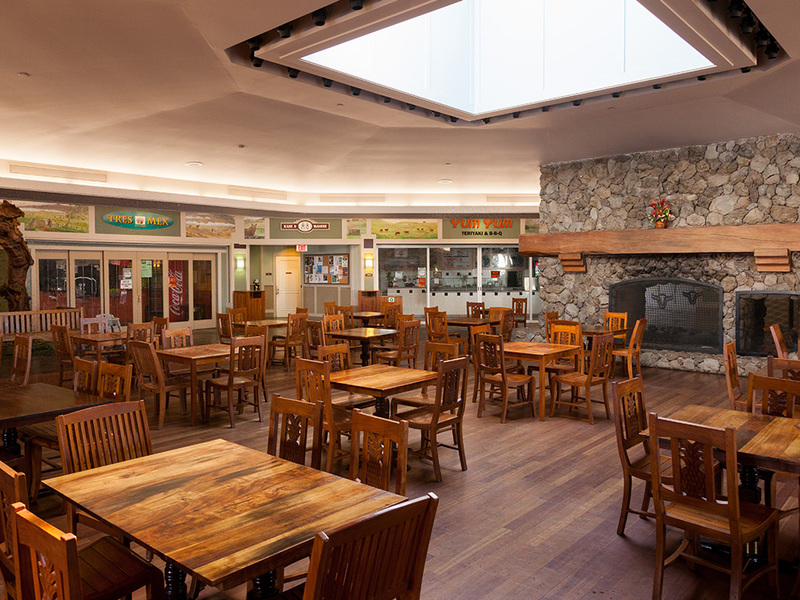 The paniolo culture is depicted in 32 murals on display in the Fireside Food Court at Parker Ranch Store. 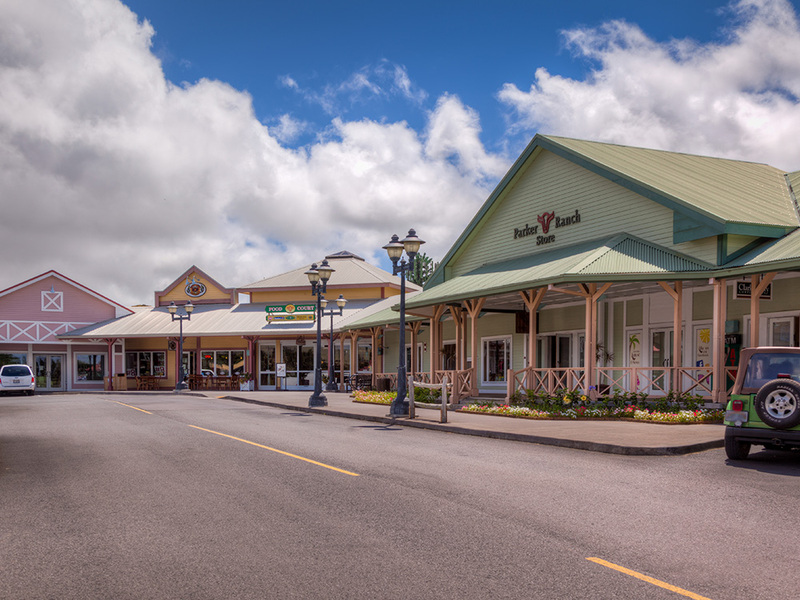 They were created by local artist Marcia Ray.